Ajax are in the Champions League quarterfinals for the first time since 2003 and now they will want to build on that. After beating PSV last weekend, they are still in the fight for the league title and new signings are already being planned. 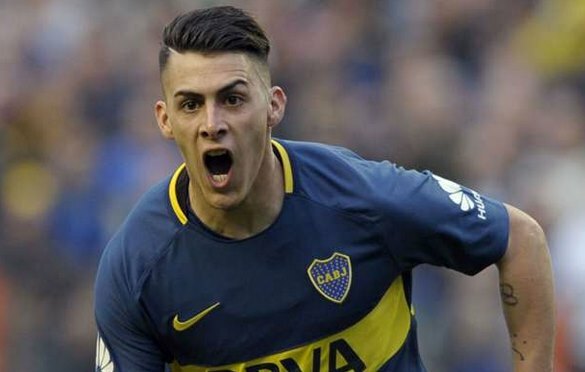 Romanian midfielder Razvan Marin has already been linked with Ajacieds, but now that is also the case for Cristian Pavon. The 23-year old currently plays for Boca Juniors, but that might not be the case for much longer. Boca Juniors’ sporting director Nicolas Burdisso met Ajax officials to discuss a possible deal for the Argentine. 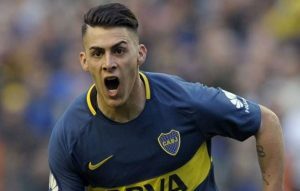 Pavon was previously heavily linked wita a move to Arsenal in recent weeks, but it seems like nothing will come of that. Now Ajax are in pole position to sign Pavo, after holding talks with Burdisso and confirming they could spend more than €10m to sign the Argentina winger. Ajax will play Juventus in Champions League quarterfinals this April.